“We spent a few nights here with some friends and this place really exceeded our expectations! The units were extremely clean, comfortable and air-conditioned. The staff are hospitable and friendly and the location, a couple of steps off the beach is fantastic. I would definitely recommend this place.” This is an example of what our clients have to say about Kaya Kweru on Tripadvisor. 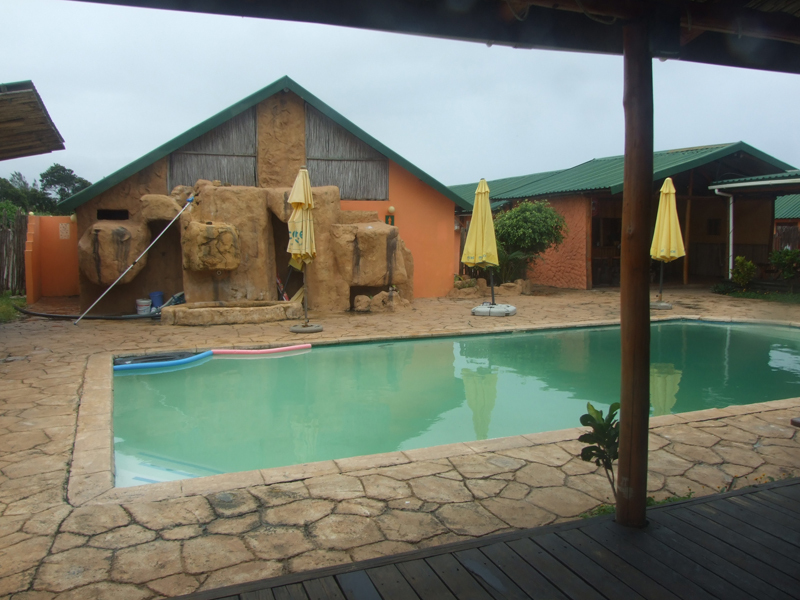 This Mozambique accommodation is situated in the resort town of Ponta do Ouro, just 10 km from the South African border at Kosi Bay. The resort is an ideal beach holiday destination for divers and caters for solitary guests, couples and large groups. Guests have a choice of 18 en-suite rooms ranging from singles, doubles and family rooms which feature an additional bedroom. 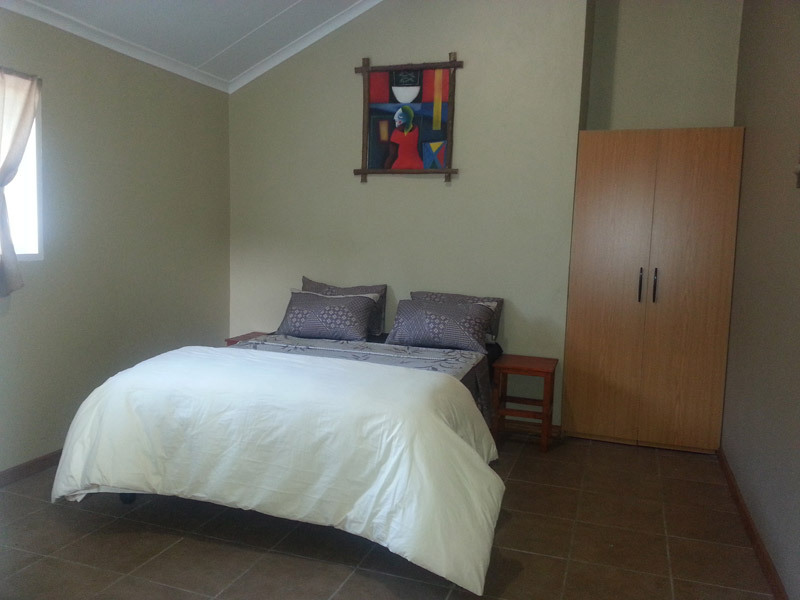 There are also 4 self-catering rooms which sleep up to 6 guests in each room. En-suite showers with tiled floors, safes bed linen and air conditioning come standard with each room. 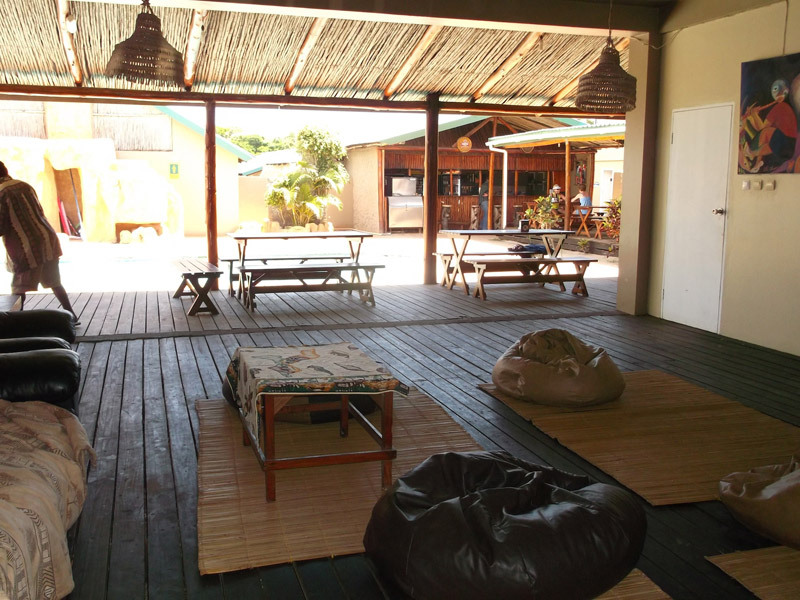 The self-catering units units have braai/barbeque areas, kitchenettes as well as lounge areas. Check out our candid photos to get an ideal of what the resort looks like. Kaya Kweru is a superb base from which to enjoy some phenomenal diving experiences and the detailed feedback and guest reviews on Tripadvisor are a testimony to that. Everyone raves about how clean the resort is and how friendly and helpful the owner is, not to mention the rates, which are a lot cheaper than everywhere else. The food is great, specially the seafood platter.